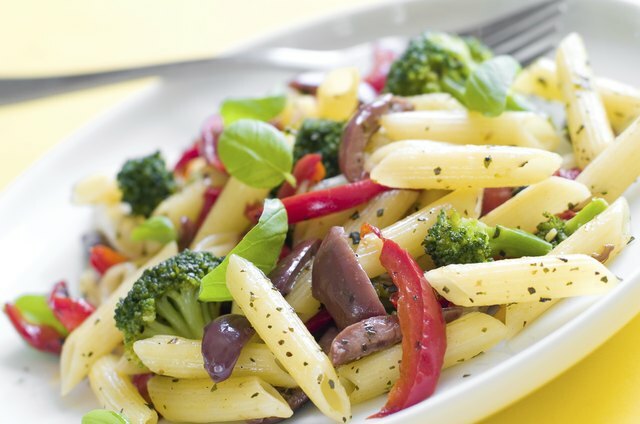 Few things are more tasty than a home-cooked Italian meal. Having the proper kitchen equipment makes Italian cooking easier. 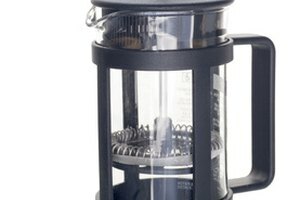 Everything you need should be available at cookware or major department stores. 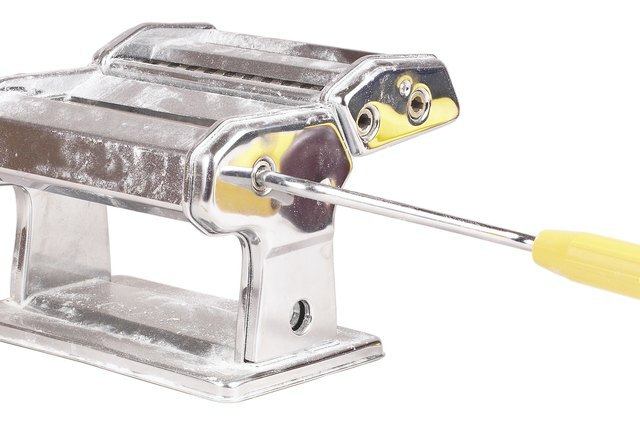 A stainless steel, hand-cranked pasta machine helps cooks churn out homemade pastas. 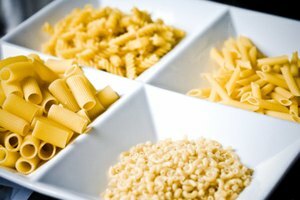 These are clamped to the edge of a table or counter, and a variety of sizes and shapes of pasta are rolled out through various attachments. 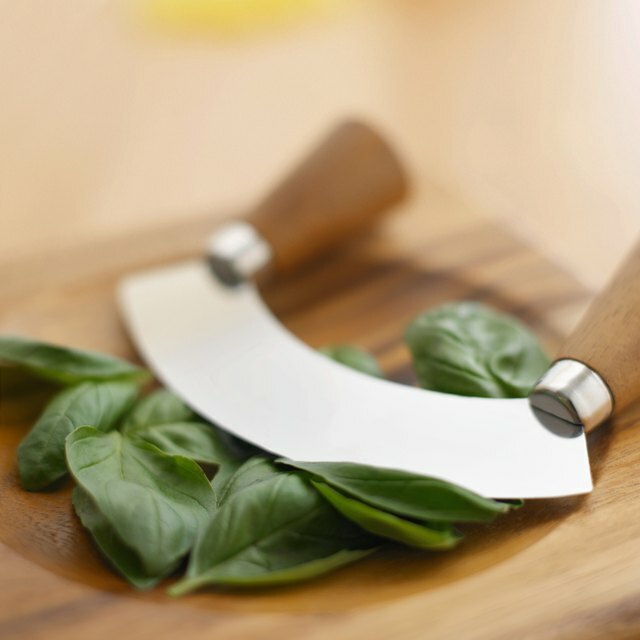 A mezzaluna is a half-moon-shaped knife with handles at the ends of the blade. Cooks roll the blade from side to side to chop herbs and vegetables. 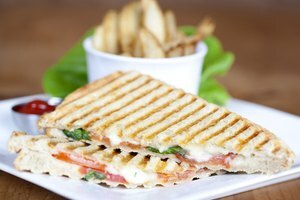 Be careful using a mezzaluna as the blade is extremely sharp. A five-quart pot is a good size for cooking for two. 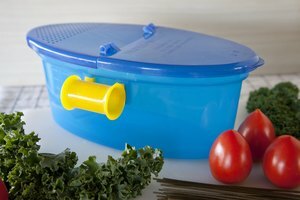 Purchase one with an inner draining basket that has handles. Once the water has come to a boil and pasta is cooked, raise the basket up by its handles to drain. 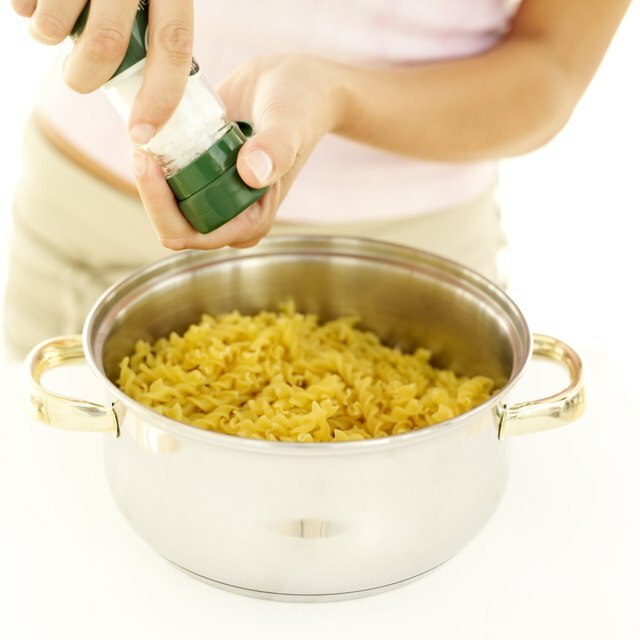 A basic, four-sided grater will work just fine for most needs. 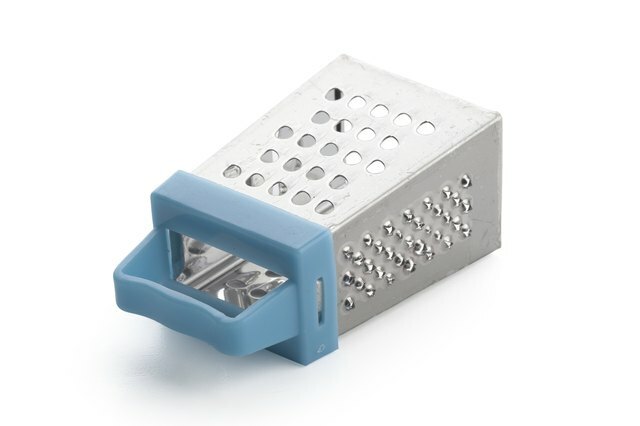 Another option is a rotary cheese grater, which has a container to catch the cheese. The grater may have different-size apertures as well. 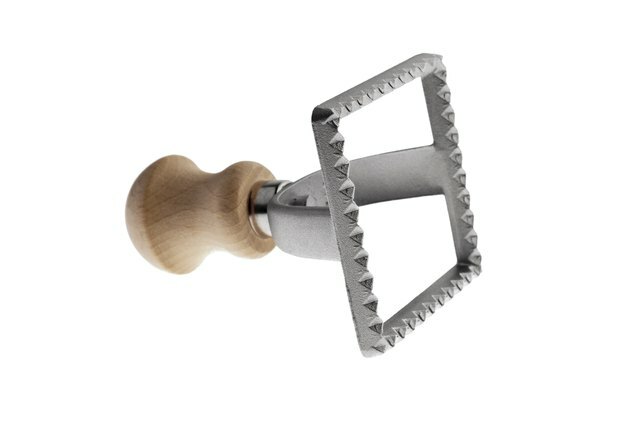 A nifty tool is a ravioli cutter, which is handy for cutting ravioli or pizza.